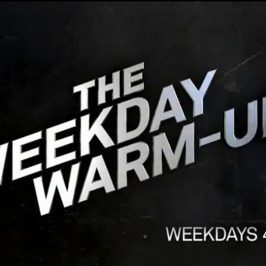 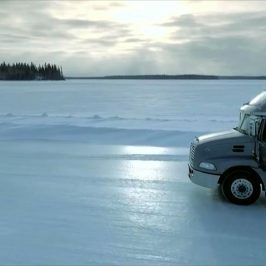 For two months out of every year, a group of exceptional men find their way to the Canadian tundra to undertake one of the most dangerous jobs on earth. 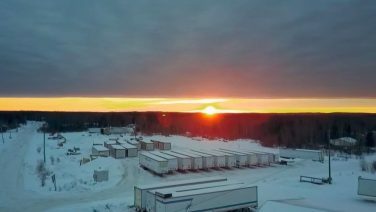 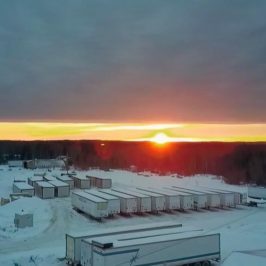 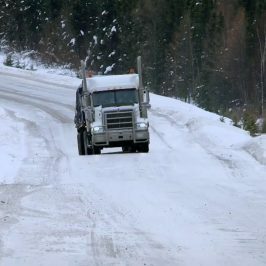 In the thick of winter, truckers in giant eighteen wheelers carry vital equipment and supplies to miners hundreds of miles away. 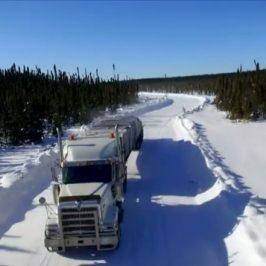 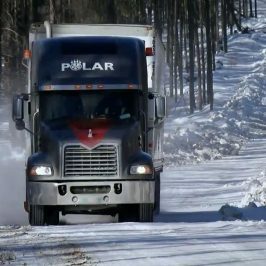 In blizzard conditions, these truckers travel over ice roads that often take them over frozen lakes. 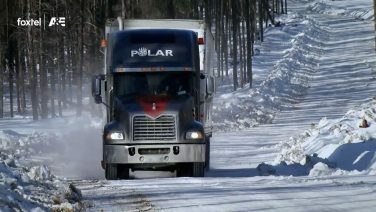 Each man is trained in self-survival, from fixing his truck in sub zero conditions in seconds to escaping from a truck if the ice cracks. 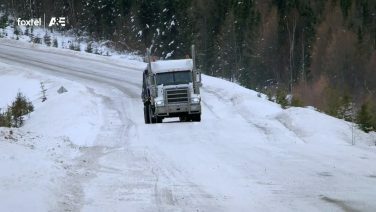 On the other end of the journey are miners whose lives depend on the truckers making it to their base, year after year.